Detailed Description: Square D by Schneider Electric circuit breaker provide overcurrent protection and switching on ac and dc systems. 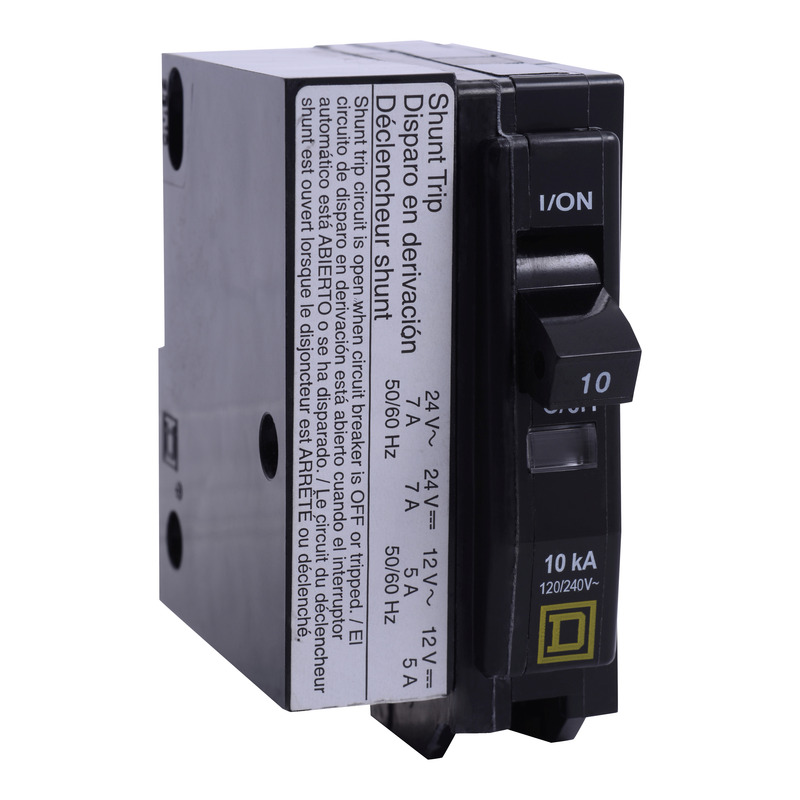 Plug-on QO circuit breakers are for use in QO load centers, NQ and NQOD panel boards, OEM mounting bases, and Speed-D? switchboard distribution panels.